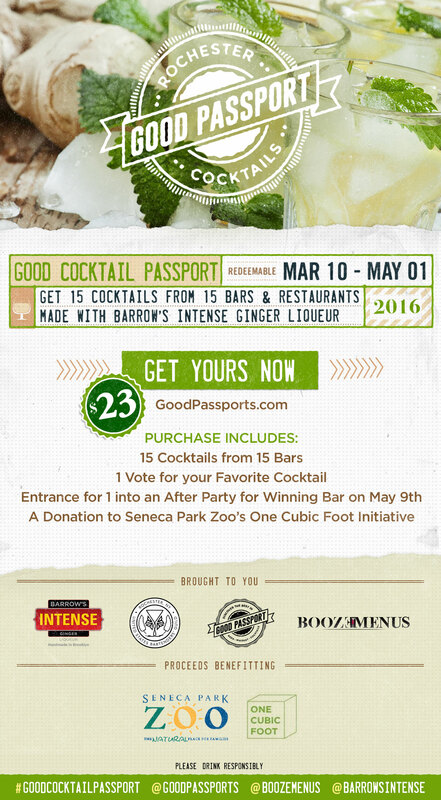 For those in Rochester, NY who bought the Good Cocktail Passport brought to you by USBGRoc & Barrow’s Intense Ginger Liqueur they helped to raise more than $1,700 for local charities. Their only requirement, tasting some of the most expertly made cocktails in the business! 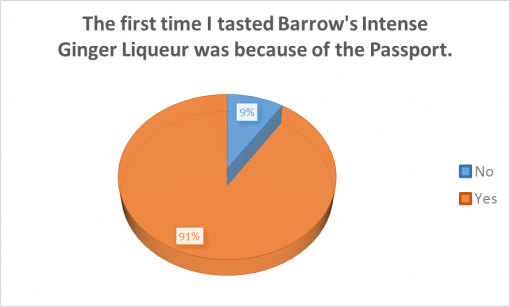 By dropping a mere $23 they got to have 1 cocktail made with Barrow’s Intense Ginger Liqueur at 15 different bars in the area. Some of the proceeds from the Passport went to benefit the United States Bartenders’ Guild of Rochester and the Seneca Park Zoo Society’s One Cubic Foot Initiative. 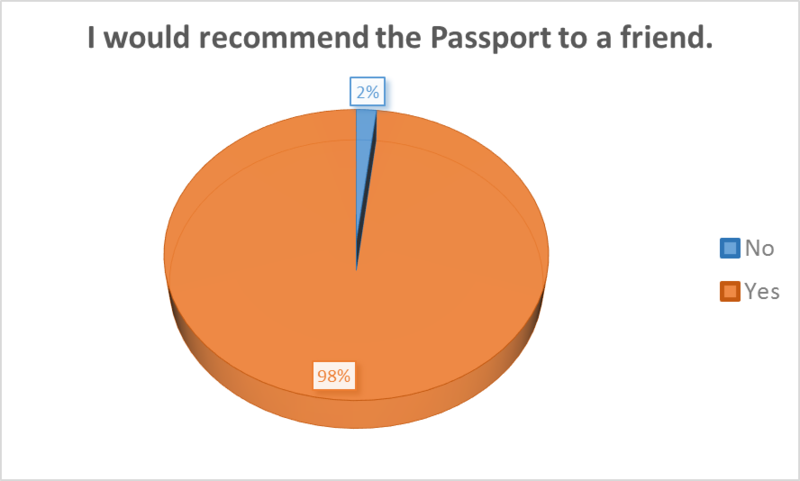 If you were one of those people, you helped to drive business into great local bars, restaurants and distilleries looking to connect with the cocktail curious in Rochester who love to support local businesses. Give yourself a high-five and take some pride in what we have accomplished together. By purchasing the Good Cocktail Passport, you were given access to one demi-cocktail made with at least .5 oz of Barrow’s Intense Ginger Liqueur at each location, plus entrance into the after party. The Passport could be redeemed on any day, at any time from March 10, 2016 through May 1, 2016. 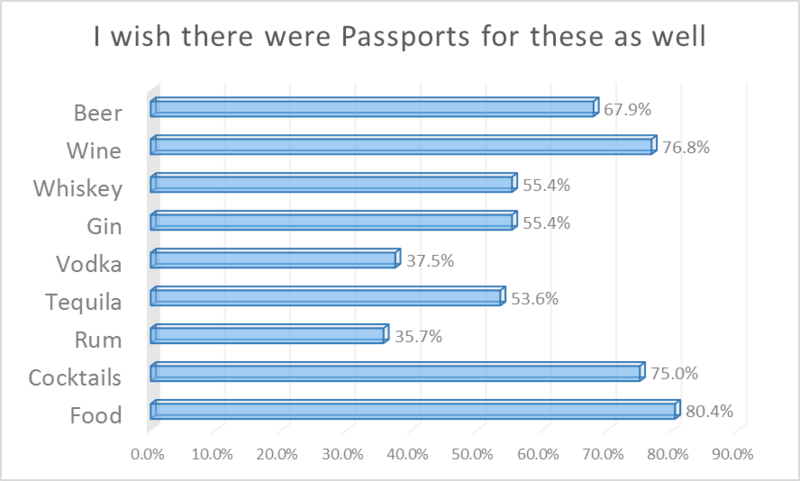 Each of the bars involved in the Good Cocktail Passport participated in a contest to see which one could make the best cocktails and people who bought the Passport got to decide which was the best. 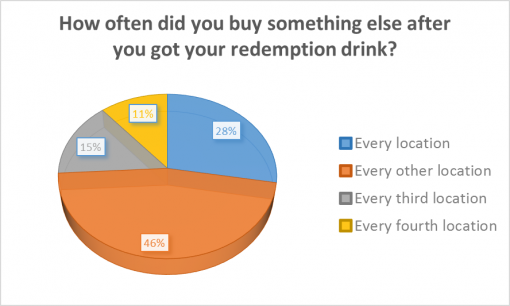 At the end of redemption, you got to vote for your favorite bar. The winning bar, The Daily Refresher, hosted a victory party on May 9, 2016 and the Good Cocktail Passport was the ticket to attend. 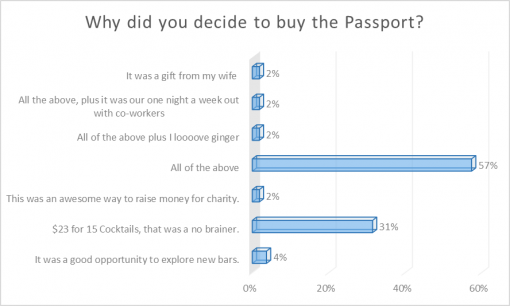 The winning bar from the competition, The Daily Refresher, was able select to their favorite charity organization and a donation was made in their name on behalf of Good Passports. 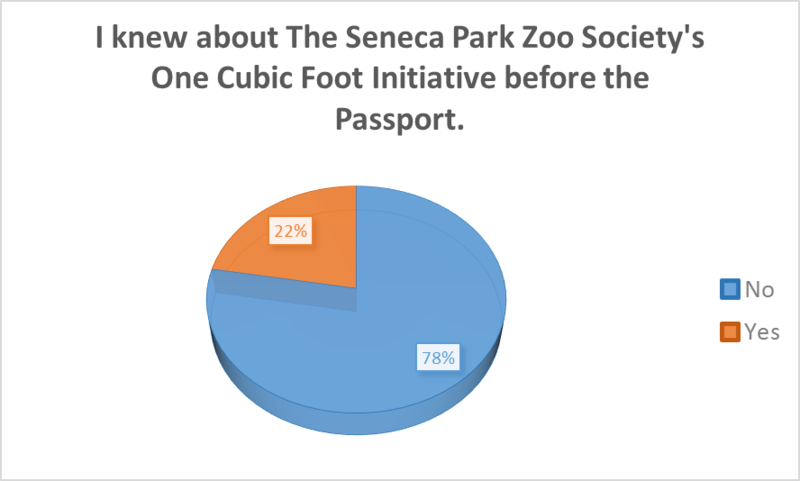 They chose to also donate to the Seneca Park Zoo One Cubic Foot Initiative. 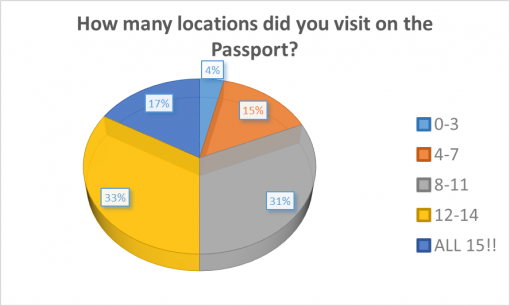 Raise awareness and funding for local charities. 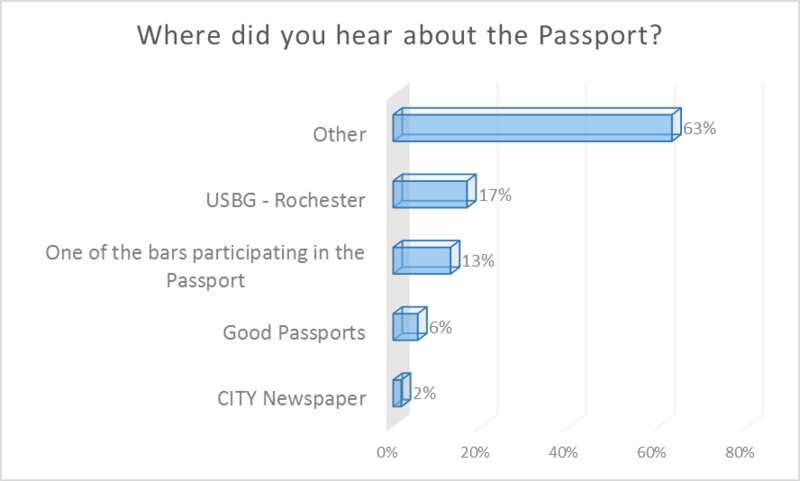 This was the first Good Passport in Rochester, NY and you proved that the Good Passports live up to their intended purpose in your town as well. 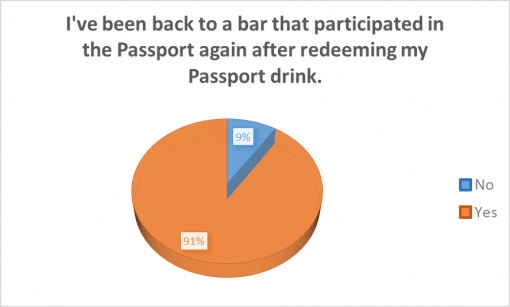 91% of you went back to a bar after first visiting it on the Good Passport without an incentive. That’s how we know that you liked the participating bars and that we were able to help curate a fun and exciting experience for you. 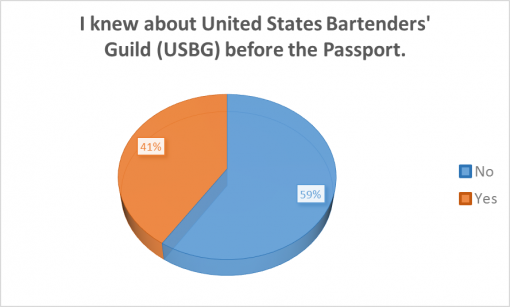 To the USBG Roc and all its members, you made this happen and we just helped to deliver. 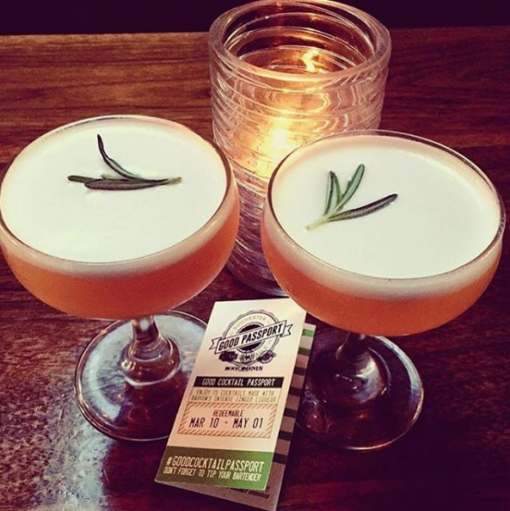 People outside of your town should take notice of what an amazing cocktail scene you helped to create in Rochester. Much much thanks to Barrow’s Intense Ginger Liqueur. They were the catalyst behind this idea. It would not have happened without them. We loved the competition idea. That was an awesome innovation to the Good Passports. LETS DO IT AGAIN! 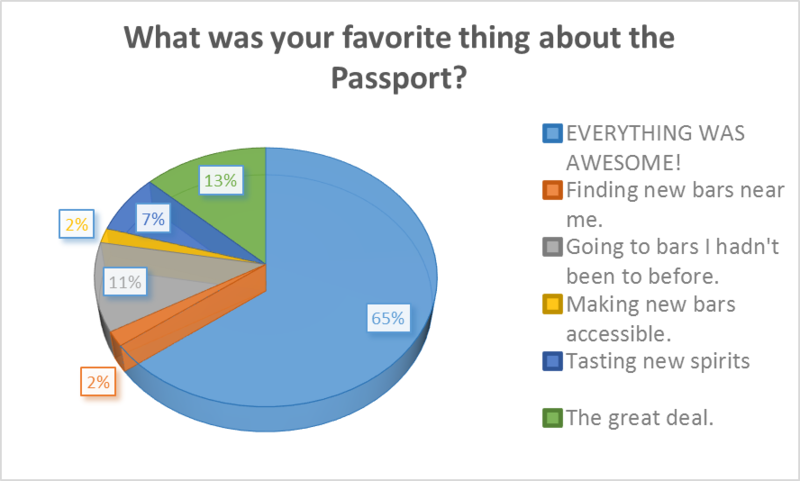 If you checked into one of the bars on social media, used the #GoodCocktailPassport hashtag or included @BoozeMenus & @GoodPassports in a post, thank you. We tried to share, comment, like, retweet, repost and engage with every single one of you. Cocktail: ‘Manhattan Moonshine’ with Black Button Moonshine, Barrows Intense Ginger Liqueur, Fresh Squeezed Orange Juice, and Fresh Squeezed Lime Juice. Cocktail: ‘Bluey’ with Nuestra Soledad Mezcal, Barrow’s Intense Ginger Liqueur, Lime juice, Simple syrup, Lime Peel. Cocktail: ‘Smoke Show’ with Mezcal, Reposado Tequila, Barrow’s Intense Ginger Liqueur, Lime, Grapefruit, and Jalapeño. Cocktail: ‘O’Doyle Rules’ with Mezcal Peloton de la Muerta, Barrow’s Intense Ginger Liqueur, Dolin Blanc, and Citric Acid tincture. Stirred and served up with an orange twist. Cocktail: ‘Intense Whiskey Smash’ with Barrow’s Intense Ginger Liqueur, Elijah Craig Bourbon, Mint, and Lemon. Cocktail: ‘The Golden Bear’ with Buffalo Trace Bourbon, Barrow’s Intense Ginger Liqueur, Fernet Branca, Carpano Antica Formula, and Fee Bros. Cardamom Bitters. Cocktail: ‘Ghost Face Killah’ with Barrow’s Intense Ginger Liqueur, Orange bitters, Clara Rum, Blanc vermouth, Pueblo Viejo Tequila. Shaken and poured in a coup with lemon zest rim. Cocktail: ‘Arabian (k)nights’ with Pisco, Barrow’s Intense Ginger Liqueur, Pineapple, Coconut Cream, Fee Bros Orgeat, Benne Seed Oil, Angostura Float. 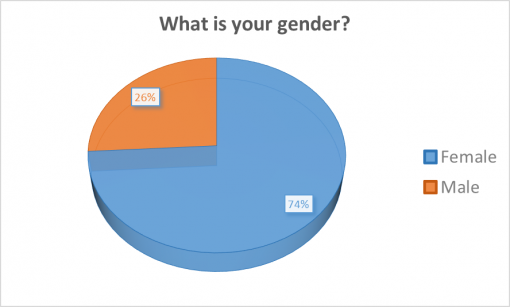 We believe tending & owning bars is an honorable career choice. 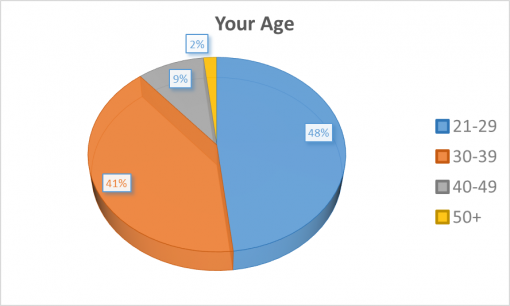 Our goal is to empower bartenders to take charge of their careers. 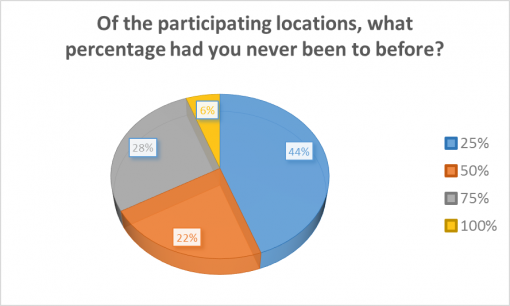 We accomplish this through working with our committed partners to enrich the career advancement of our members through peer-to-peer learning, expert instruction, service projects, and competition. Since knowledge is power, our chapters hold cocktail competitions, sponsor intimate seminars with internationally recognized brand representatives, and forge relationships between top bar talent in 50 cities and counting. We offer all our members opportunities to compete, travel around the world, and spread knowledge in the pursuit of elevating our craft. 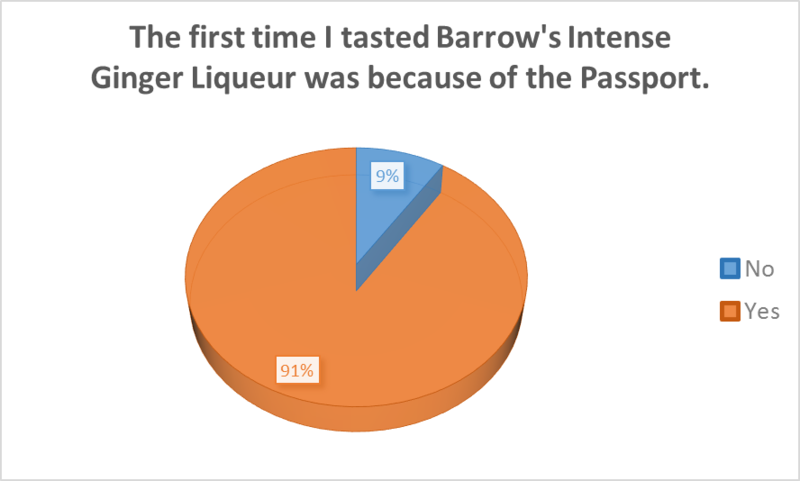 Named for the New York street on which it was born, Barrow’s Intense Ginger Liqueur was conceived around a table where a passionate group of family and friends gathered for serious food and drink. Made with generous amounts of fresh ginger, this hand-made liqueur bursts with a distinctive flavor alone or in cocktails. 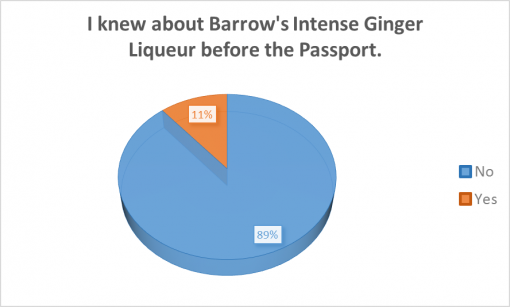 Made with fresh ginger, neutral cane spirit and sugar. No chemicals, preservatives or extracts. Ever. The Seneca Park Zoo replication of One Cubic Foot in the basin of the Genesee River – to assess and spotlight the health of the Genesee River – will provide a portrait of the biodiversity in its ecosystem. Once declared one of the United States’ most polluted rivers, the Genesee River is being brought back to life through the efforts of many, allowing the reintroduction of North American river otters and lake sturgeon. By providing invaluable scientific information and baseline data regarding the plant and animal species now living the in the Genesee, One Cubic Foot heightens awareness of water quality and other environmental issues in the river.